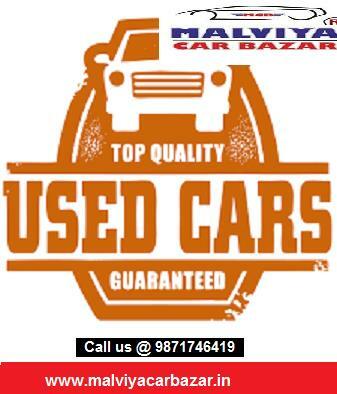 Malviya Car Bazar has got you all the luxury you need in cars. 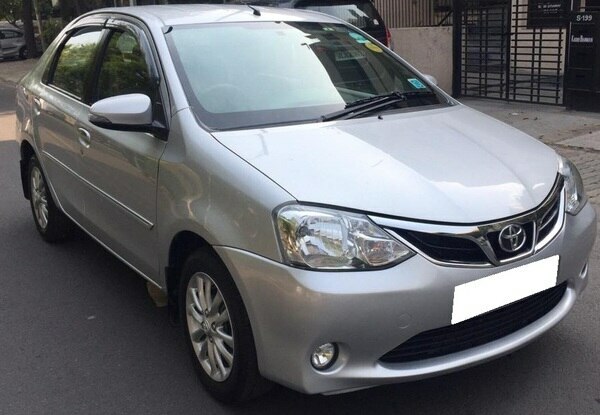 Whether you want a sports car or an exclusive sedan, we are here to fulfill all your dreams. 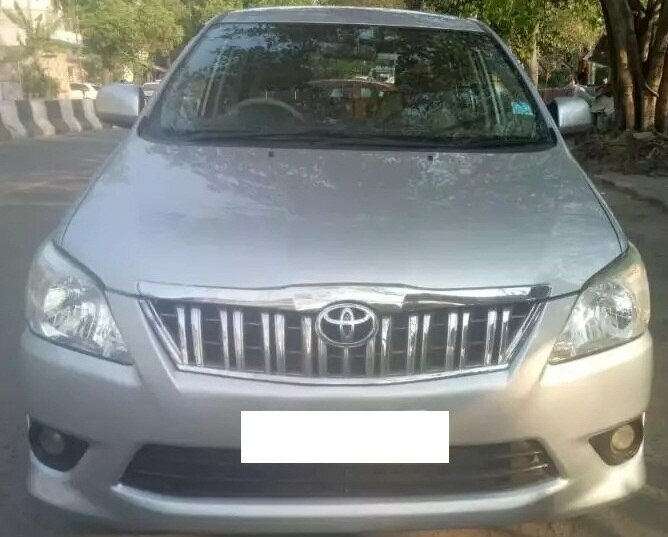 At Malviya Car Bazar, we understand that it can be heavy on budget to own a luxury car that's why we have got you an option to buy pre-owned cars. 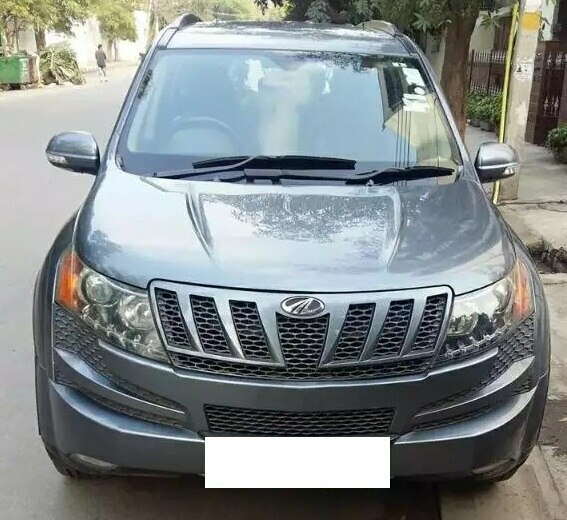 malviyacarbazar.in is one of India's leading website for automobiles that provides buyers and sellers a structured platform to buy and sell new and used vehicles. 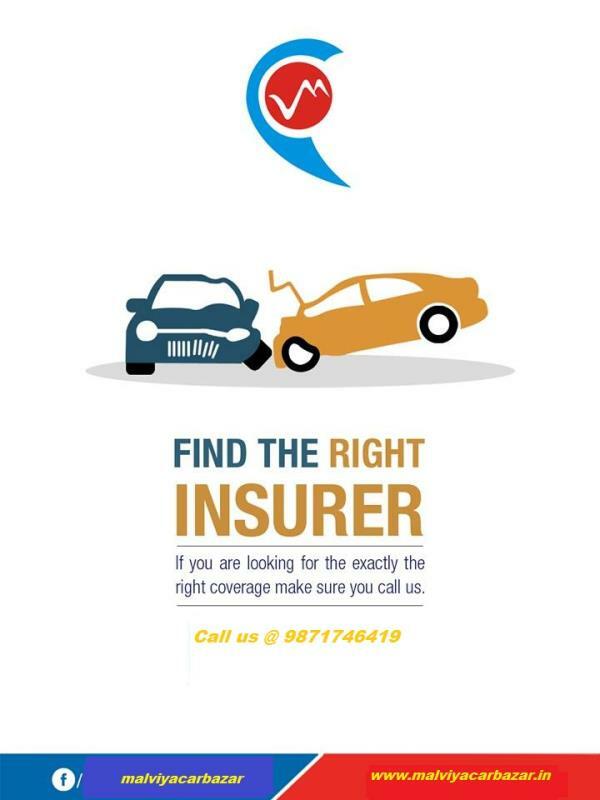 We have taken a completely innovative approach to build trust and pricing advantages for buyers. 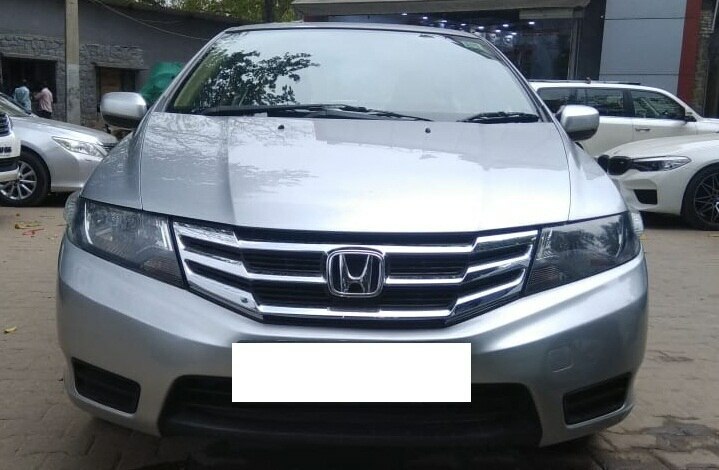 We give you an easy and hassle-free car selling experience and offer you world class technology. 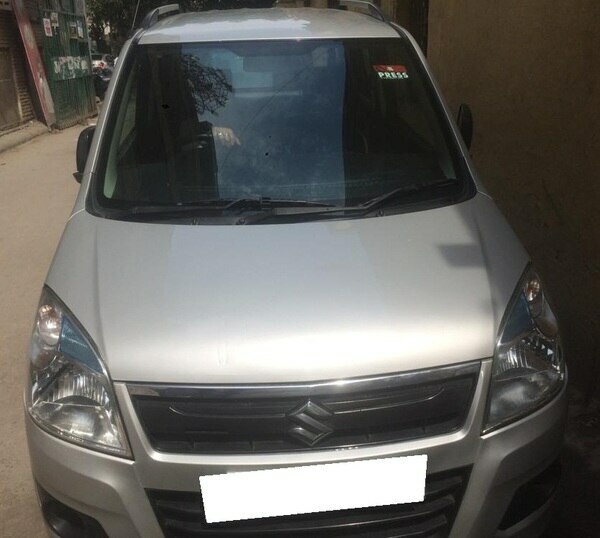 We are cc certified and experts in car analysis and correct-price assessment. 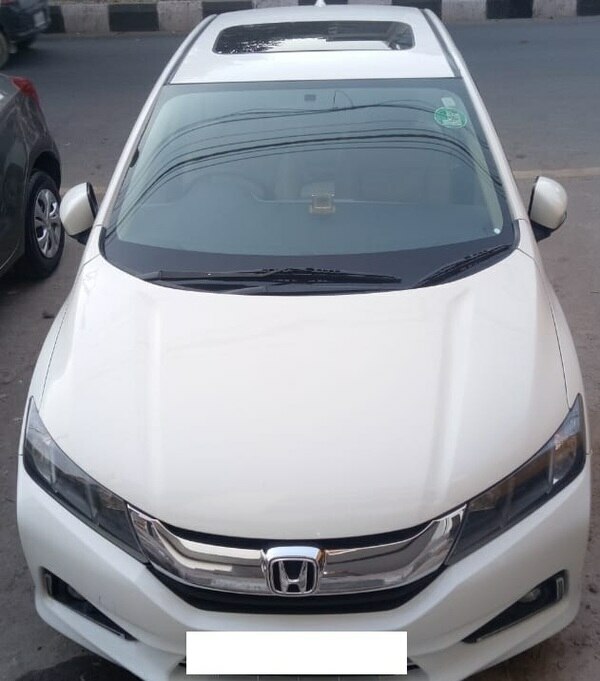 There are few features that make us unique are used car price information, certified used cars, all the necessary information regarding each car's condition and supposed history and expert reviews that allow our buyers and sellers to choose the most suitable vehicles at the most affordable prices. 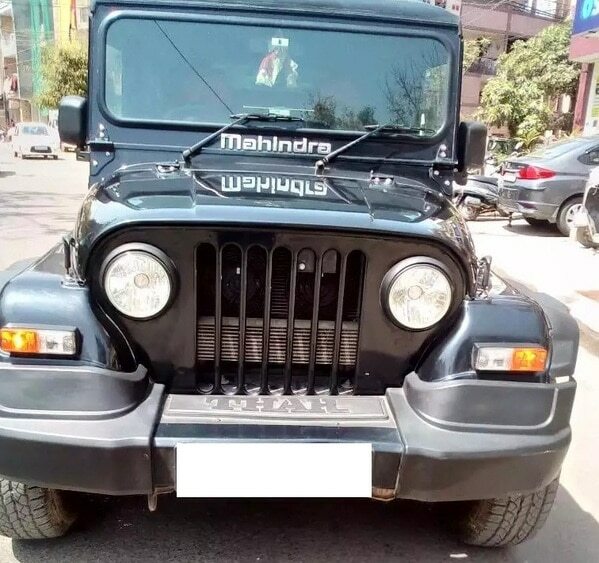 You get best price with warranty. What more you could have asked for. 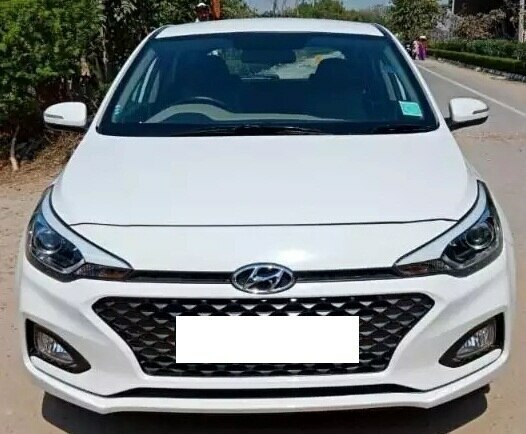 Second Hand Hyundai Cars 2018 Hyundai I 20 Elite Asta (O), Low mileage, White color, DL number, Single owner, Zero Dep Insured, Latest shape, Immaculate condition, Just like new. 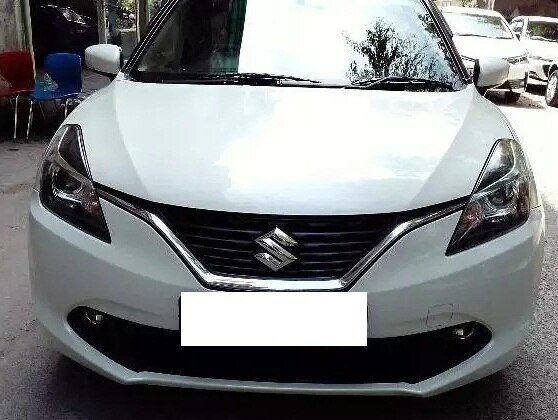 Used Hatchback Vehicles 2016 Maruti Suzuki Baleno Alpha Petrol, Low mileage, White color, DL number, Single owner, Fully Insured, Stepney Unused, Next to Showroom. 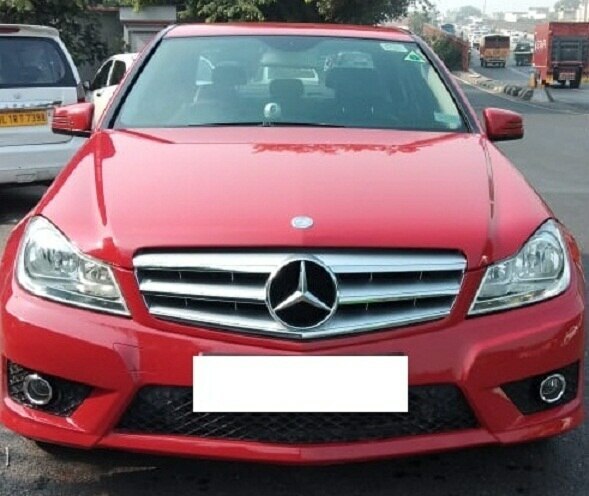 Market For Luxury Cars Dealer 2013 Mercedes C220 Cdi, 37, 000Kms (Driven genuine kilometer), Red color, DL number, Single owner, Perfect tyres, Next to Showroom.